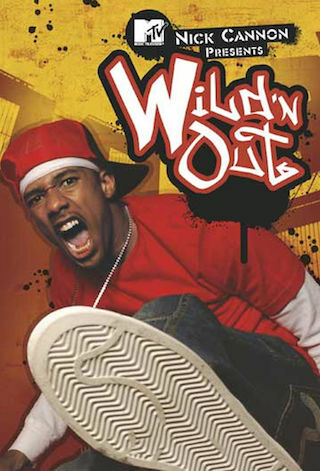 Wild 'N Out is an American 30 minute variety comedy television series, which kicked off on July 28, 2005, on MTV and is broadcast every Friday at 22:00. The show is currently in its 13th season. MTV is yet to announce the renewal of Wild 'N Out for Season 14 as well as its cancelation. Sign up to track down the show's status and its release date. Bringing fresh energy to the monumental tenth anniversary of Wild 'N Out are six new cast members: DC Young Fly, Matt Rife, Darren Brand, Aarona Lopez, TattooManPaige and Hunter Stiebel.